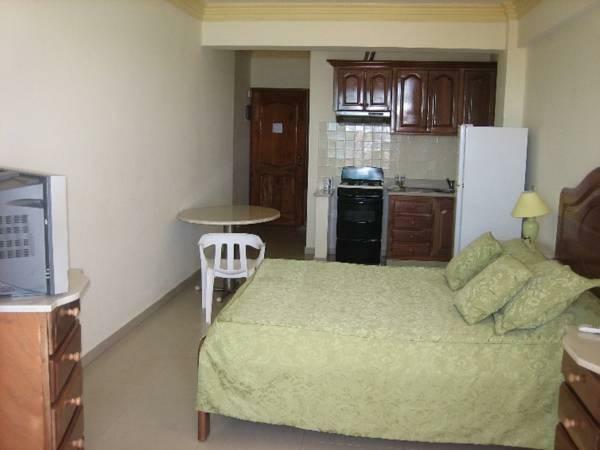 ﻿ Best Price on Apartahotel Caribe Paraiso in Juan Dolio + Reviews! 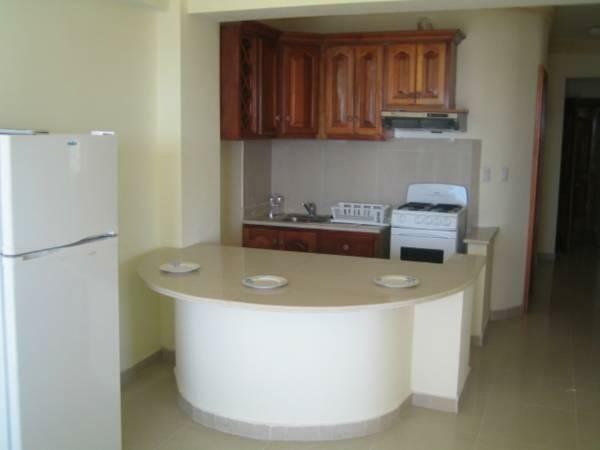 This pleasant apartment complex is set on Juan Dolio Beach, 10 minutes’ drive from San Pedro de Macoris. Set in tropical gardens, it offers a private beach area, and free Wi-Fi. The air-conditioned apartments at Apartahotel Caribe Paraiso feature a balcony, some with sea views. All include a seating area with satellite TV, safe and fridge. Almost all the apartments includes kitchenette. There is a restaurant and a bar available. Numerous bars and restaurants are within 5 minutes’ walk and 2 casinos and discos are within 10 minutes’ walk. You can go snorkeling on the beach or play at the 18-hole golf course located 0.6 mi away. The Apartahotel Caribe Paraiso offers free private parking and is 25 minutes’ drive from Las Américas International Airport. Santo Domingo is around 45 minutes' drive away. Please inform Apartahotel Caribe Paraiso in advance of your expected arrival time. You can use the Special Requests box when booking, or contact the property directly with the contact details provided in your confirmation. Guests are required to show a photo identification and credit card upon check-in. Please note that all Special Requests are subject to availability and additional charges may apply. This property will not accommodate hen, stag or similar parties.